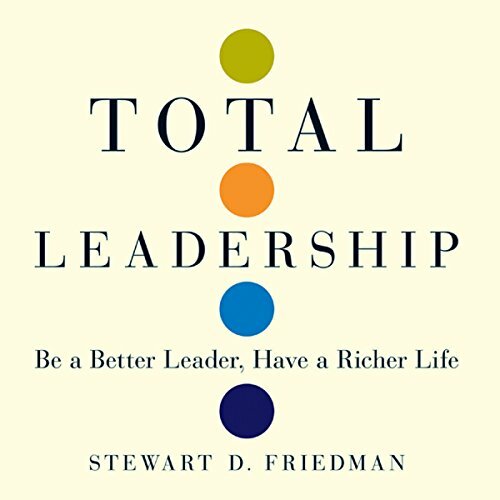 Showing results by narrator "Stewart Friedman"
Leadership can - and indeed must - be learned. But first you've got to choose to lead. If you're going to make a difference, thinking of yourself as a leader will make it more likely that your legacy - not your fantasy, but the real impact of your life, today and in the long run - is the one you really want. 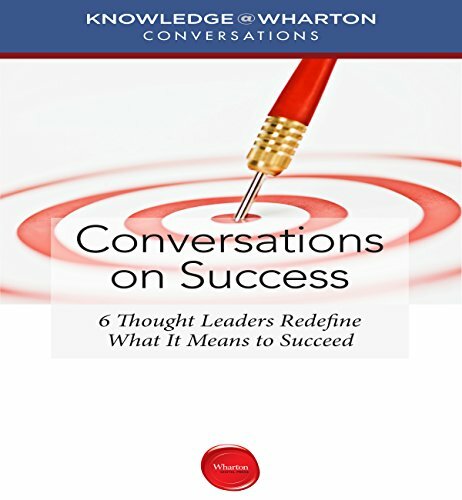 What if you could sit down with some of today's most successful thought leaders? Now you can. Knowledge@Wharton has interviewed some of today's leading thinkers about what success means to them.